When most people ask this question, they’re asking about the basics; How many hours do I need? What licenses must I hold? What kind of experience must I have? In case you missed the recurring theme, let’s sum it up; above all else, it takes a servant heart first. 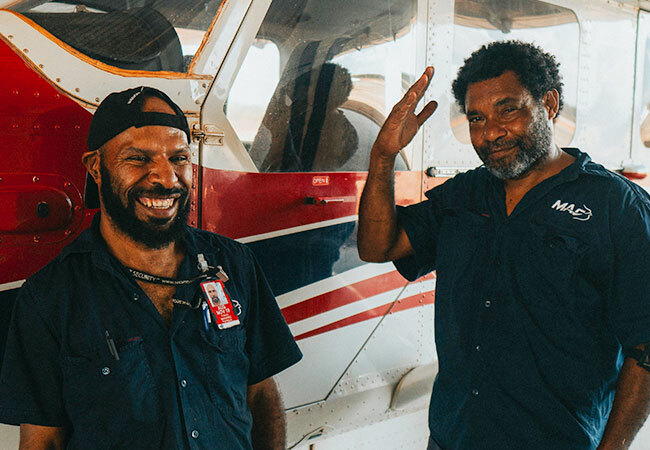 In fact, without the support of those “servant hearts” who have gone before, Mission Aviation Fellowship would not be where it is today: advancing God’s Kingdom around the world since 1946. 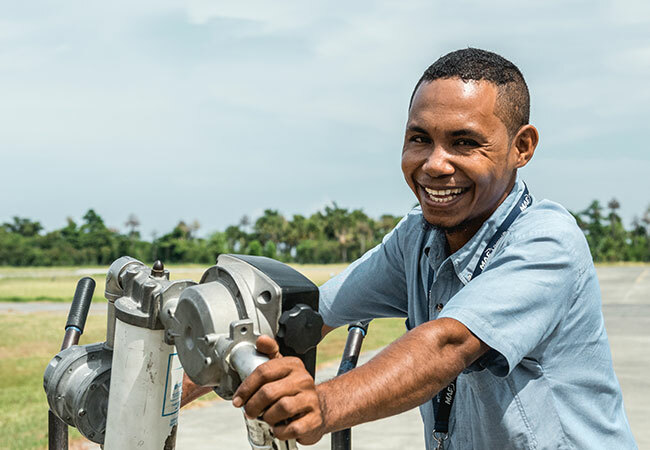 We need someone with an ICAO and ideally an EASA Aircraft Maintenance Engineer Licence and you should have a minimum of two years’ experience, which can have been achieved concurrently with the gaining of your licence. If you are looking to be an avionics engineer, we will also require evidence of two years’ experience together with a licence for this specialism. 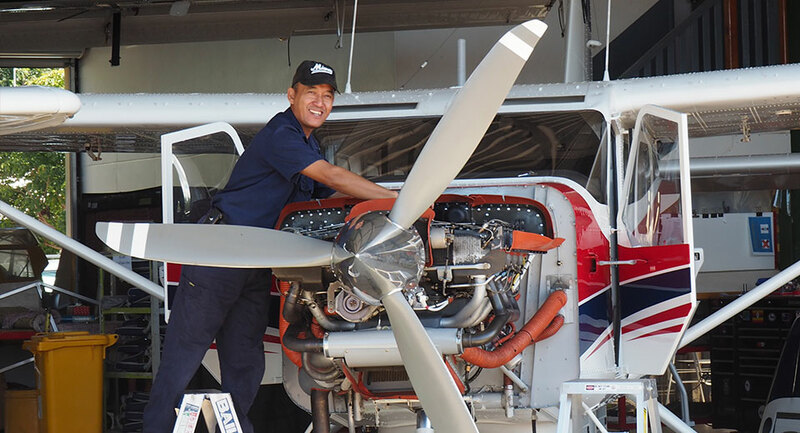 For a Chief Engineer we would like to see a broad licence coverage, appropriate to the aircraft MAF operate. Ideally a minimum of five years maintenance experience and a genuine desire to lead and develop local staff. The experience can have been gained on turbine or piston engine aircraft. 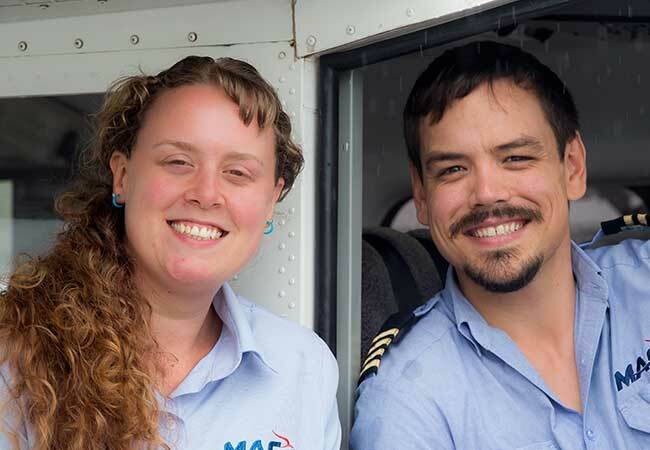 There are other crucial attributes we are looking for in order to join the MAF family. The desire to be a part of a close-knit team. A willingness to show initiative and to be proactive in your approach to your maintenance, repair and certification taskings. We would like a great communicator who will forge strong relationships with colleagues, customers and partners. Problem solving will come naturally to you and you are a stickler for accuracy. You will be comfortable with completing all manner of documentation, which is as crucial for the aviation industry as your practical skills. MAF prides itself on its quality, safety and hazard reporting management systems. You will be a main player in seeking opportunities for continual improvement in these areas. Christian spiritual maturity is essential for mission service with MAF. Not only will you be able to promote our values, raising prayer and financial support, but you will participate in prayer and biblical reflection within the team and the wider community as appropriate. 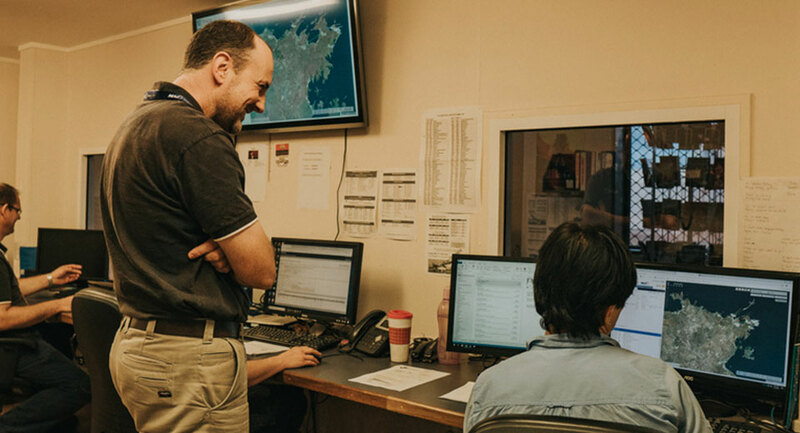 The MAF team is also made up of a range of skilled staff carrying out ground based operational, management and support roles in overseas bases. The successful candidate will have excellent written and spoken English, demonstrated ability of successful leadership and/or management in their area of speciality, preferably of a multi-cultural team and experience of working in a developing country. In most cases this person will support the effective performance, physical and spiritual wellbeing of staff and develop partnerships with service users. Our fleet consists of a variety of aircraft, from GA8 Airvans to Cessna 182s, 206s and 208s, including Grand Caravans and an amphibious floatplane. 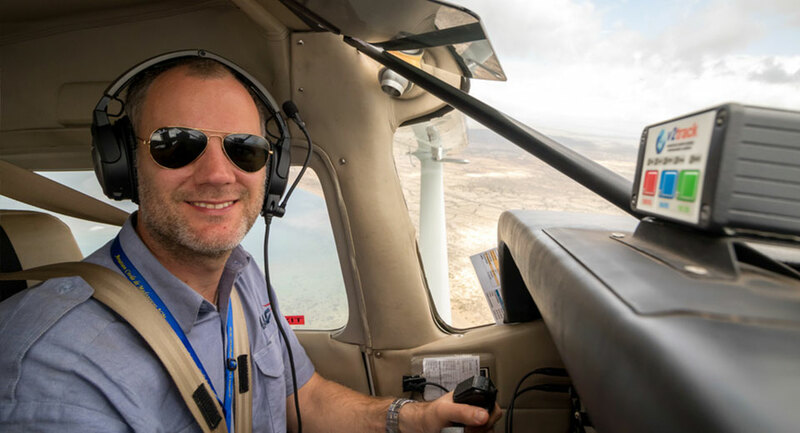 We are looking for pilots who have an International Civil Aviation Organisation (ICAO) based Commercial Pilot Licence with an instrument rating and Class 1 medical certificate. This is the minimum licensing requirement for all pilot positions. In addition to this, you must already possess a minimum number of flight hours, with a portion of these as a Pilot in Command (PIC). Finally all Pilots must pass the MAF capability and Psychological assessments. We know this is lot to ask, but we want team members who can thrive not just survive and that is why we look for this unique blend of skills and qualities. Under 500 hours total flight time? ‘If you have fewer than 500 hours flying time we are still really keen to hear from you. Please still get in touch with us and let us know about your flying to date. This includes 300 PIC hours and 10 hours night flying. Pilots with this level of experience typically serve in locations such as South Sudan, Uganda, PNG. This includes 500 PIC hours and 10 hours night flying. Pilots with this level of experience can serve in many locations. Please see our latest vacancies. This includes 1500 PIC hours, plus 10 hours night flying. Pilots with this level of experience can serve in many locations and can be considered for Bangladesh where we operate floatplanes. A successful candidate will be degree qualified, be able to demonstrate solid experience in the IT sector, possess good customer service skills and ideally have experience working in a cross cultural developing country. 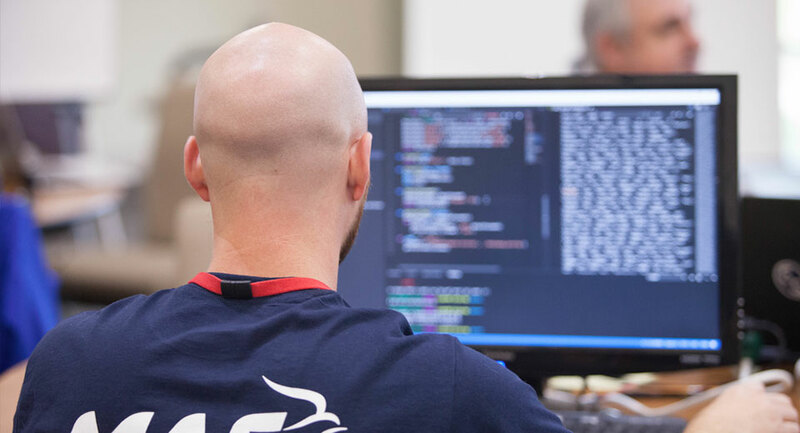 MAF International also regularly has short term IT roles available. These roles can be for specific projects, to cover for IT staff away on home assignment, or to fill staffing gaps whilst replacement permanent staff are recruited.